The symptoms of a gluten allergy come in all shapes and sizes, and because of how minor some of them can be, it’s not always easy for you to tell what the problem is. A minor allergy to gluten can occasionally cause similar symptoms to lactose intolerance, including bloating, constipation, and diarrhea. Because these symptoms are related to other health issues, the easiest way to find out what’s causing the symptoms is to visit your doctor. There is a more severe issue with gluten, however, called celiac disease. Symptoms of celiac disease include migraines, headaches, and issues with your muscle coordination. Whether you have celiac disease or merely a gluten allergy, both can cause damage to your bones, joints, skin, and heart over an extended period of time, and celiac disease can cause intestinal damage. Because of this, if you have any form of gluten allergy, it is very important to take care of your body, which means cutting gluten out of your diet. 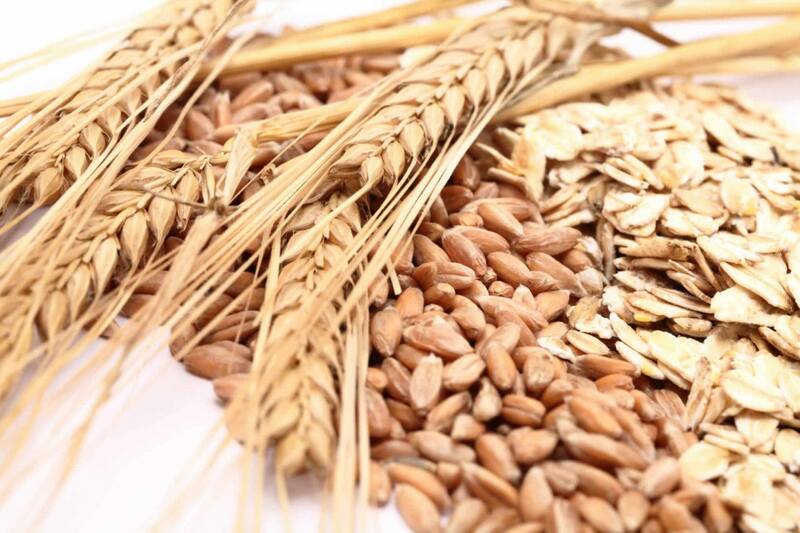 Because gluten is found in most wheat, it may seem overwhelming at first to completely remove it from your diet. When you start removing bread, fried foods, donuts, etc. 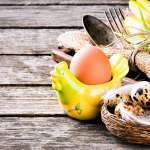 from your diet, it’s may become difficult to find things to eat. Luckily, we live in an age where gluten allergy is becoming more and more recognized, and companies (like Three Bakers!) are taking steps to help their customers be able to comfortably eat. Grains such as corn and rice do not have gluten in them and are safe to eat. There are also alternatives to flour, such as almond and coconut flour, that make baking possible, even if you can’t have gluten. Searching for gluten-free recipes on the internet also comes up with a lot of good meals, so you can still cook dinner with ease. 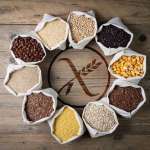 Adjusting to a gluten-free diet may seem difficult at first, but there are plenty of resources and products out there to keep your life easy. Always remember that you aren’t alone in this, and as the world recognizes the issue more, it makes it easier to find food to eat, without a hassle. It’s easy to go gluten free with Three Bakers breads, rolls and pizzas. Download a $2.00 coupon to try us out.